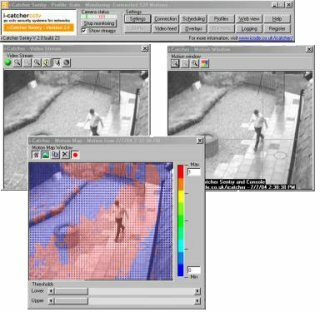 Building on the success of the hugely popular i-Catcher Sentry, version 2 offers a number of enhancements that improve the usability of i-Catcher and the images it has recorded. i-Catcher Sentry turns your PC into a single-camera CCTV system quickly and easily. 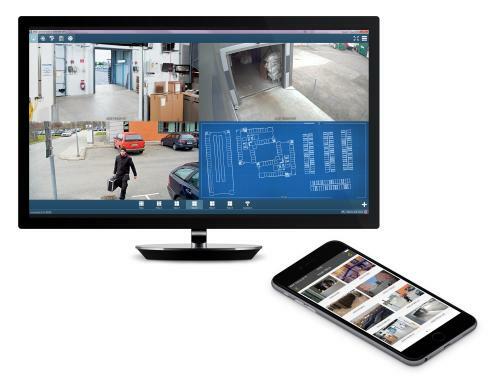 i-Catcher Sentry captures from USB web cams, composite video cameras (via suitable capture cards), and the latest network video devices, and uses advanced motion detection to trigger recording. Pre- and Post-Event recording ensures you capture the short periods before and after the motion so that you don’t miss a thing. Sensitivity controls and user-defined masks ensure you don’t record shadows and clouds moving across the image. 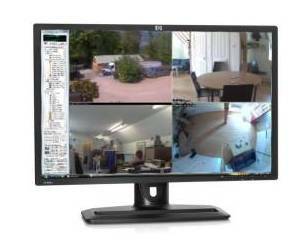 Automatic removal of old images and scheduling of operation ensure the minimum of maintenance on your CCTV system. Sophisticated alerting functions can send captured images by email, or upload them to a web site for remote viewing, and SMS message alerts can also be configured via an external application. In addition to motion detection, i-Catcher can operate in time lapse or web cam modes. The advanced playback system allows you to instantly view the recorded footage, and jump to any time and date without delay – all while the system is still recording.